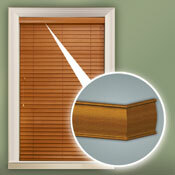 Timber 2" hardwood blinds are hand crafted from the finest quality basswods.  Available in an array of rich stains or painted colors to blend with existing wood finishes in your home. 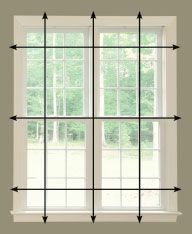 Perfect for master bedroom or common areas such as living room or dining room. 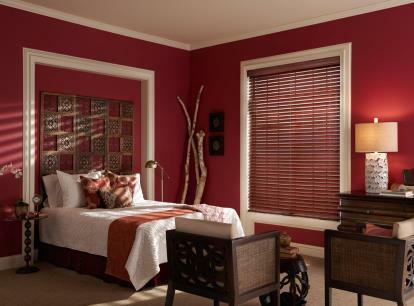 These durable, high quality blinds will enhance any decor. 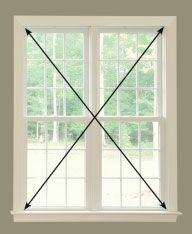 The 2" slats are ideal for most windows. 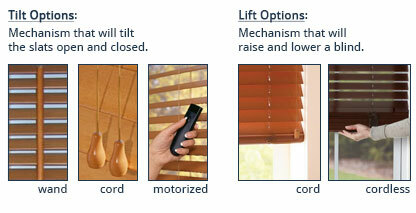 Timber's Veneto Natural Blinds are also covered by their lifetime warranty.